Welcome to Apple Creek Apartments located in Southwest Omaha, Nebraska where you will find much more than an apartment, you'll find a home you'll love coming home to! 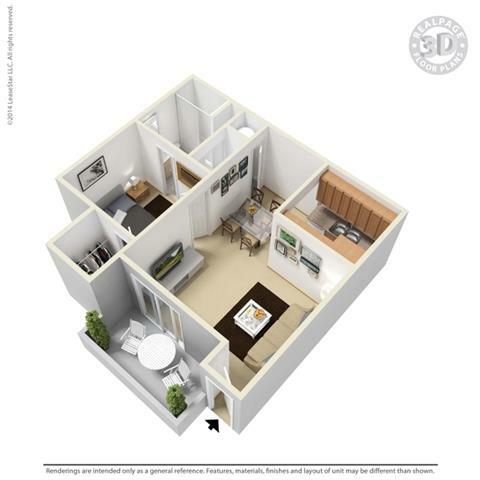 At this apartment community we offer spacious studios, one and two bedroom apartment homes that can easily accommodate your furnishings! 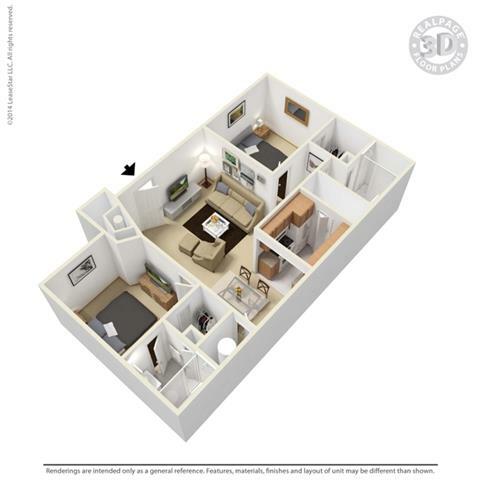 Our studio apartment homes are 520 in sq. 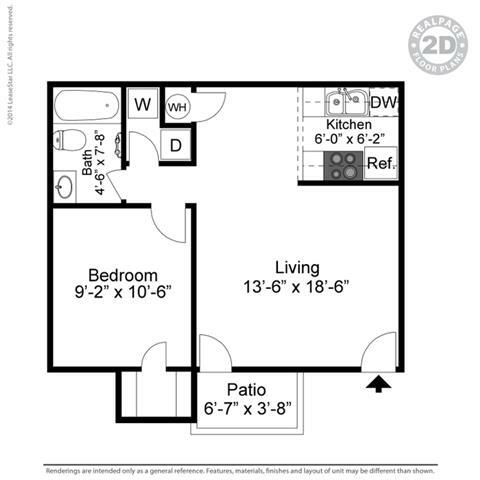 ft and our one bedrooms are 720 sq ft. The two bedrooms/2 full bathroom apartment homes offer 920 sq ft. You'll also appreciate our refreshing indoor pool and hot tub, billiards room and fitness center or you can just relax and watch some TV or play some games in our cozy clubhouse. Our quiet, tranquil setting provides the perfect oasis after a hectic day and is close to everywhere you may need to go! Grocery shopping, banking, convenient stores, Omaha's largest mall, Oakview Mall, dining and entertainment are all within walking distance. Step up to the lifestyle you have worked hard for, step up to Apple Creek Apartments. Apple Creek Apartments is located and 6.72 miles from University of Nebraska at Omaha. The property has a Walkscore of 65, so you might need to drive or bike some of the time. Apple Creek Apartments has many shops nearby. Coffee shops in the area include Panera Bread, Starbucks, Old Fashioned Garden Cafe. There are a number of markets in the area include Omaha Steaks, Walmart Supercenter, Hy-Vee.